PITT MEADOWS, BC – Foamers’ Folly Brewing has announced details of a new limited edition release brewed in collaboration with Gillespie’s Fine Spirits. 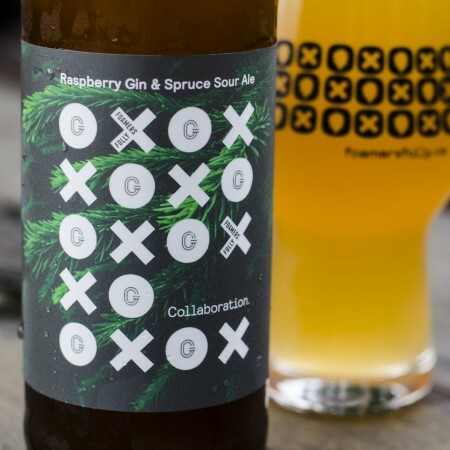 Raspberry Gin & Spruce Sour Ale will be launched at Foamers’ Folly on Thursday November 22nd at 4:00 PM. For more details, see the Facebook event listing.